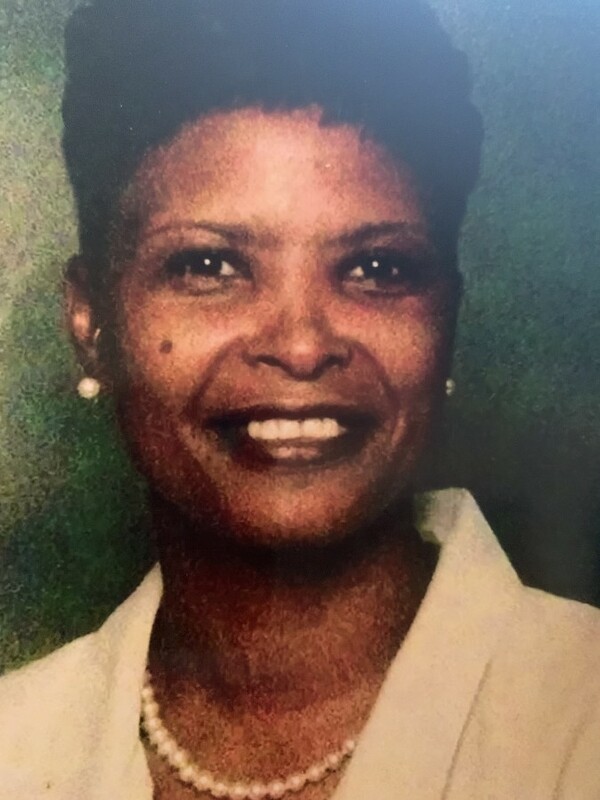 The celebration of life honoring Mrs. Lelia B. Williams, will be held on Saturday, February 2, 2019 at 11:00 a.m. in the sanctuary of Abounding Grace Church with Pastor Brian Hollins officiating. Mrs. Williams will rest in the gardens of Lincoln Memorial Cemetery. Mrs. Williams will lie in state from 12:00 noon until 8:00 p.m., at Precious Memories Mortuary. Sister Lelia Williams was born January 28, 1954 to the late parents Alford Murray and Mary Brown. She confessed Christ and was baptized at an early age under the leadership of Bishop White at Whites Temple COGIC. Sister Lelia was a member of Christ Apostolic Temple with Pastor Gregory and Carla Andrews. She was united in Holy Matrimony to Mr. Johnnie Williams in the early 70’s. She later remarried Mr. Mitchell Cain of Shreveport, Louisiana. Sister Lelia lived in Conroe, Texas and during her stay here she served faithfully at Christian Tabernacle under the leadership of Pastor David Kearney. It was here she served in many capacities wearing may hats such as Outreach Ministry, Nursing Home Ministry, and worked diligently to do whatever she could for the advancement of the church and Kingdom of God. Sister Lelia was preceded in death by her parents, brothers; Roy Hall, Charles Brow, and daughter LaRonda Jones. She leaves to cherish her memories, Two Daughters Johnetta D. Lovelady (Tom) and Tobi Brooks (Vincent), Two Sons Cory Williams and Mitchell Williams, Two sisters Kathy Thomas (Willie) and Tawana Brown (Mike), Four Brothers Ronnie Allen, Jeremy Brown, Kenneth Brown (Sharon), and Kevin Brown, Three Aunts Aunt Earnestine, Aunt Rosie, and Aunt Jean, 1 Uncle Tom Hall, 8 grandchildren, 1 great grandchild, and a host of nieces, nephews, other relatives, and friends.